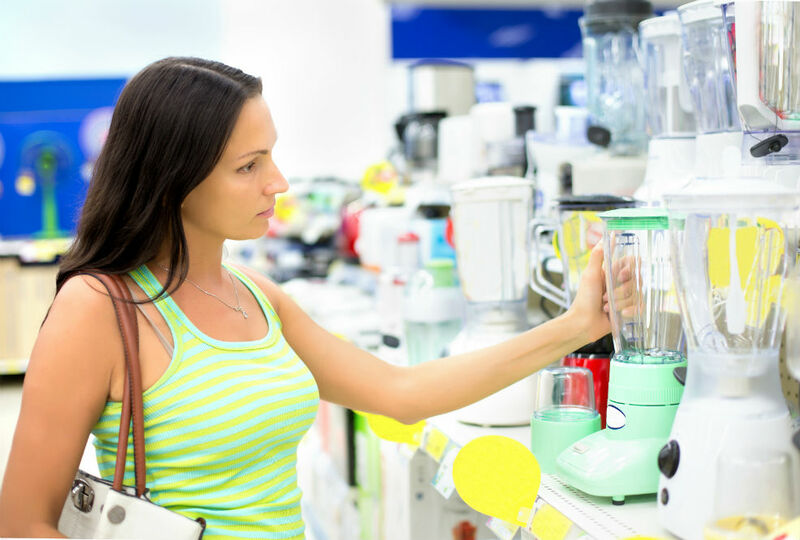 If you love a good protein shake or smoothie, then you will need a good blender! 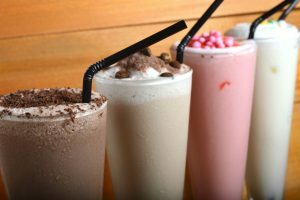 Blenders have greatly grown in popularity over the past few years due to the increased interest in healthy eating, and the popularity in smoothies. Smoothie bars are more common in cities now, but why pay more for one when you can have several at home? 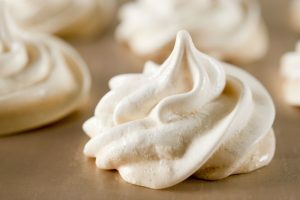 Similarly, if you go to the gym or enjoy working out, a good protein shake to set you off each time would be perfect. This is where a good home blending system can be perfect for some and also help save a lot of money along the way. 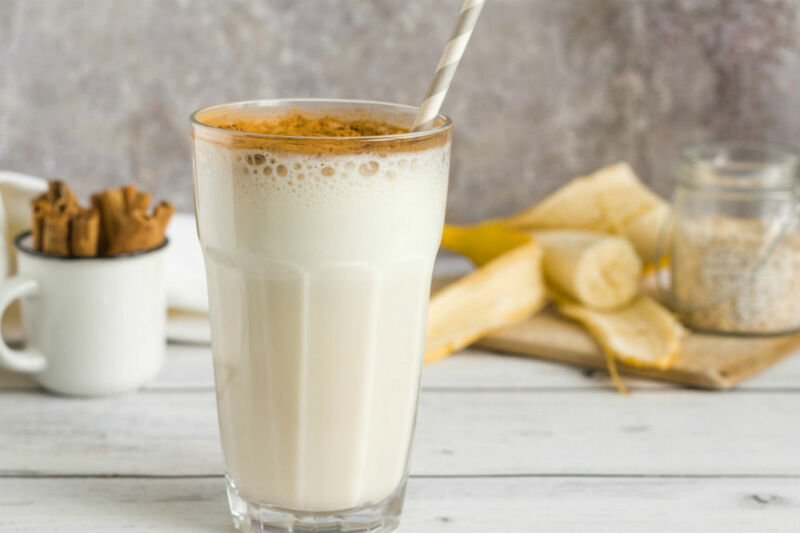 In this article we will look at three of the best blenders for protein shakes on the market, and let you decide which one is best. If you are looking for a powerful protein shaker, then Ninja has got you covered. 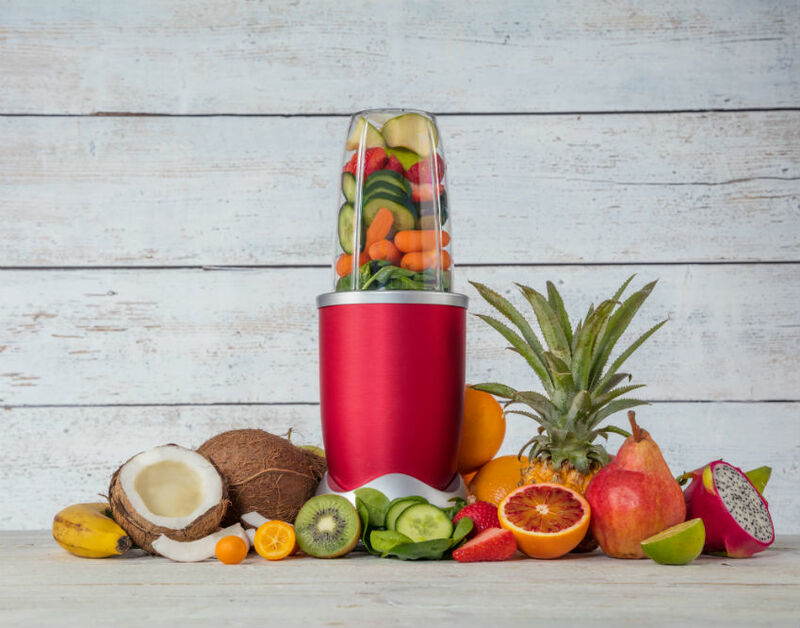 Their Nutri Edge model is perfect for breaking down fruits and vegetables with ease, providing you with delicious smoothies and shakes! 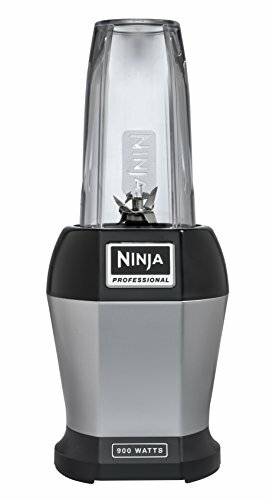 The Ninja BL456 is a fantastic blender which is perfect for blending and crushing nearly all fruits and veggies. It has an extremely powerful extraction which can cut through ice, skins, seeds, and stems which leaves a smooth and even consistency. 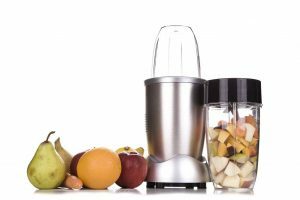 Unlike many standard blenders which discard parts of fruit and vegetables, the Ninja Nutri Edge blends everything so that nothing is left behind. The result? A powerfully packed drink which is full of extra vitamins and nutrients, some which would have otherwise been discarded. If you are busy and leaving the house in a rush there’s no need to worry as with the twistable spout lids, you can take your drinks with you, in either a large cup or a smaller one which are both included in the pack. 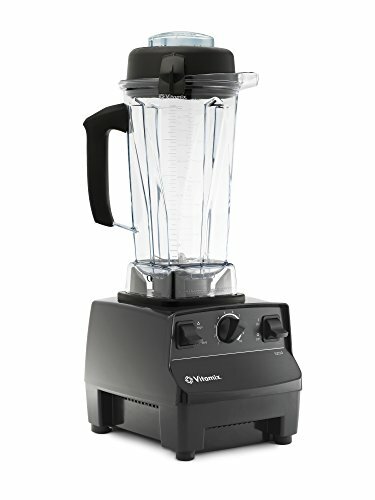 If you desire a blender which is able to mix out a lot more than just protein shakes or smoothies, then the Vitamix Professional-Grade blender is a great option for you. This machine can mix a lot of different things from frozen desserts, to hot soup, coffee, and even cake batters. The Vitamix 5200 Professional-Grade Blende is a multifunctional gem. It is ideal for families as can be used for a range of different beverages, and even soup which eliminates the need of a hot stove. 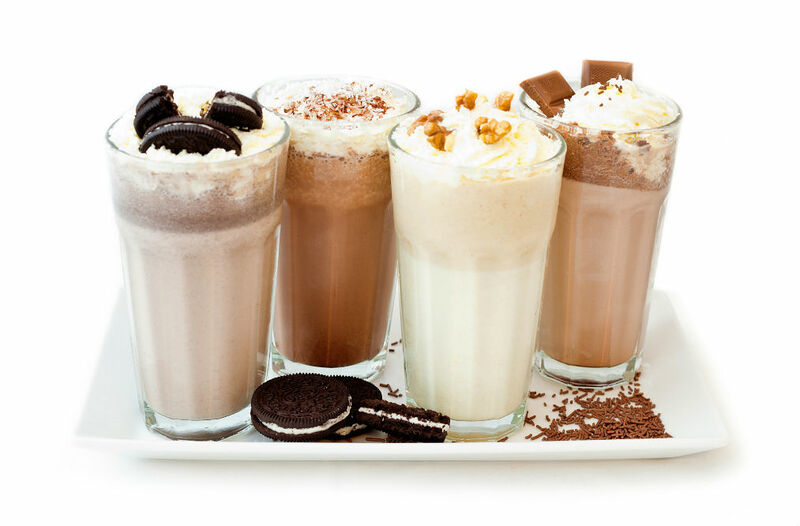 Frozen treats can also be mixed, along with fruit sorbets, smoothies, and even yogurt. The speed can be easily adjusted to a choice of different textures. This means the dial can also be rotated at any point, allowing you to be in control of the blend. The cool motor in this blender can maintain the correct temperature which consistently delivers the power required to process any ingredients. Thanks to the durable, strong design of the blades, you can blend almost anything from hot soup to ice cream, grind nuts, coffee, and lots more. 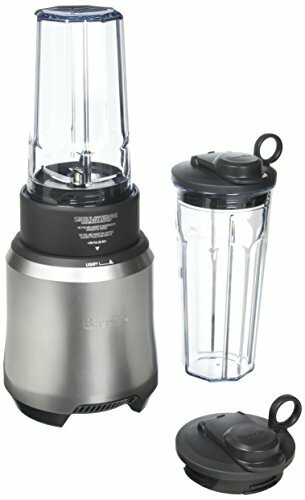 The Final blender featured on our list is the Breville Boss To-Go Blade & Bowl system. This is another good option for those who like to take their shakes out and about with them, and includes a nicely designed cup to go with it. The Breville To-Go Blade & Bowl System is perfect for those who want a quick drink and an even quicker cleanup time. This is a durable little blender which can mix a variety of fruit and vegetables with no problems. 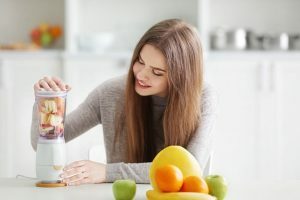 No longer do you need to rely on the smoothie bar, as thanks to the efficient blending that this machine provides, you can have a nice, chilled smoothie in just a couple of minutes at home. 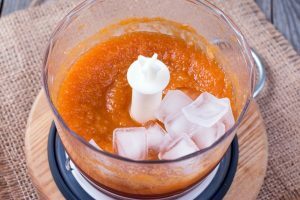 All of the blenders on this list are sufficient to provide you with a tasty smooth drink in seconds. Whether it’s a smoothie, protein shake, or soup, you are sure to find something to do the trick! If you are shopping on a budget and would therefore like a less costly option, then the best choice for you would be the Ninja Nutri Edge as this is the most inexpensive option. 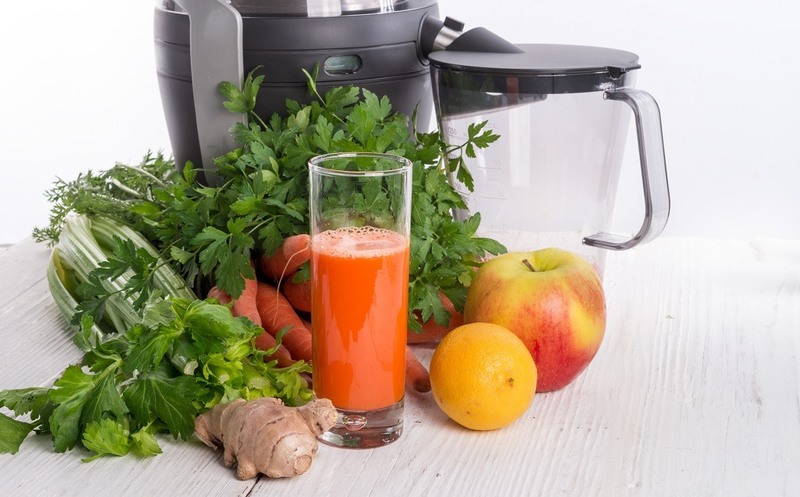 Perhaps you desire a blender which can perform a little bit more than just smoothies and protein shakes? Then the best model would be the Vitamix 5200 as it is specially designed to mix a variety of ingredients, both hot and cold. Finally, if you are always on the go and would like to have a nice cup which can be taken anywhere, then the Breville Blade & Bowl System is quite a good choice to go for. 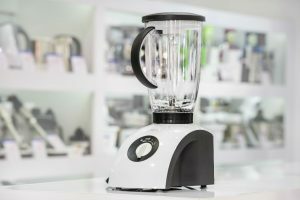 Hopefully this list has given you a better idea of what blenders are out there, and hopefully you can find a suitable one which fits your lifestyle!